27.04.2018. ‘Our Blood is Wine’ a documentary about the history and traditions of Georgian wine is receive its UK premiere during a festival next month amid a host of Georgian food and drink themed events. 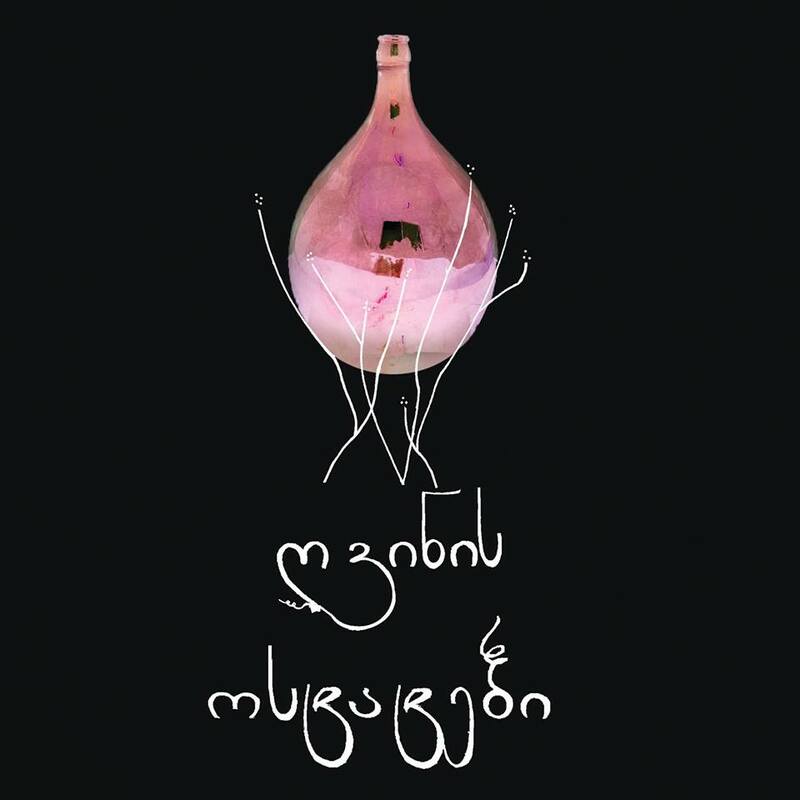 The film will be screened during the 5th Georgian Film Festival – "Georgia 100: A Film Feast" – which is taking place from 1-8 May at the Regent Street Cinema. As part of the festival a number of Georgian food and drink-related events will be taking place with evenings hosted by the likes of writer Carla Capalbo and winemaker John Wurdeman. Central to the celebrations will be three ‘supras’ or traditional Georgian feasts comprised of 11 dishes including aubergines in walnut paste, khachapuri, traditional warm, cheese-filled bread, khinkali (traditional Georgian dumplings) chakepuli (lamb and green plum stew and adjapsandal (a kind of ratatouille with Georgian herbs) as well as wine, singing and dancing. 26.04.2018 (Hvino News). This week Georgian wines have been actively promoted in the Scandinavian region, at trade fairs in Copenhagen and Stockholm. Vinordic is held every two years, in conjunction with another thematically close fair: GastroNord, exhibition of food, wine and hospitality industry. The exhibition is held in the Stockholmsmässan exhibition center. The Copenhagen Wine Fair took place on April 23 in historic location “Brøndsalen” in the Frederiksberg area of Copenhagen. Georgia war represented in the fair for the first time by the following companies: Vaziani Winery, CAP Georgia/Bruale, Mosmieri, Tsinandali Estate. 24.04.2018 (Hvino News) The “Wine Flag” is an art installation intended for Tbilisi Art Fair in May 2018. 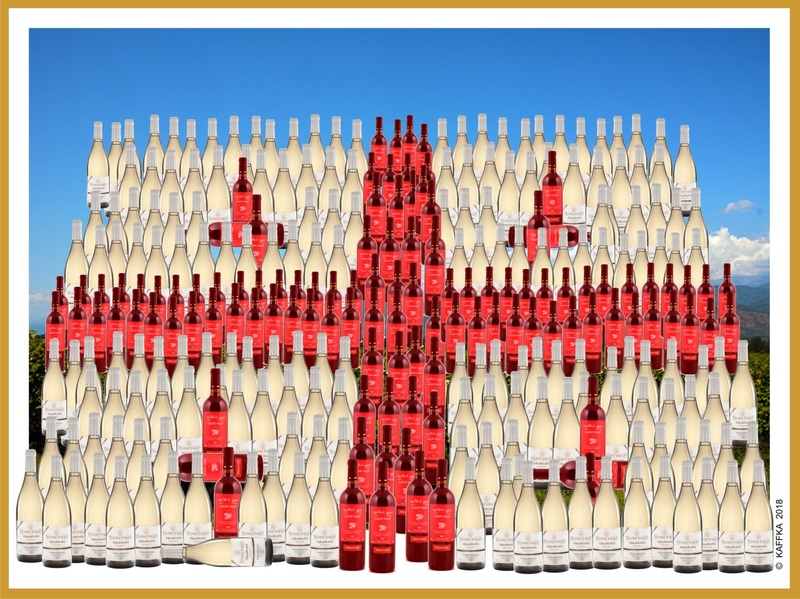 Georgian flag will be assembled with real bottles of red and white wine, symbolizing the importance of wine tradition in the unique culture of Georgia. The “Wine Flag” is a new conceptual artwork by Alexander Kaffka, publisher of Hvino News, who is author of several contemporary art projects. His personal exhibition was held at National Centre for Contemporary Arts in Moscow in 2006. 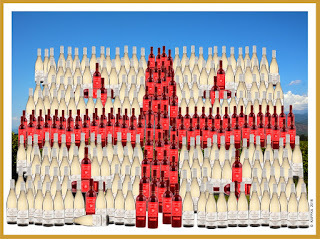 The provider of wine for the “Wine Flag” is not yet decided. Interested wine producers are welcome to contact the organizers by e-mail or phone 568 93-21-55. The winning company will gain unique brand visibility and promotion through the Tbilisi Art Fair and the mass medias. The bottles of wine must be of same size, and have white and red labels. After the show the wine will be returned to the wine producer. 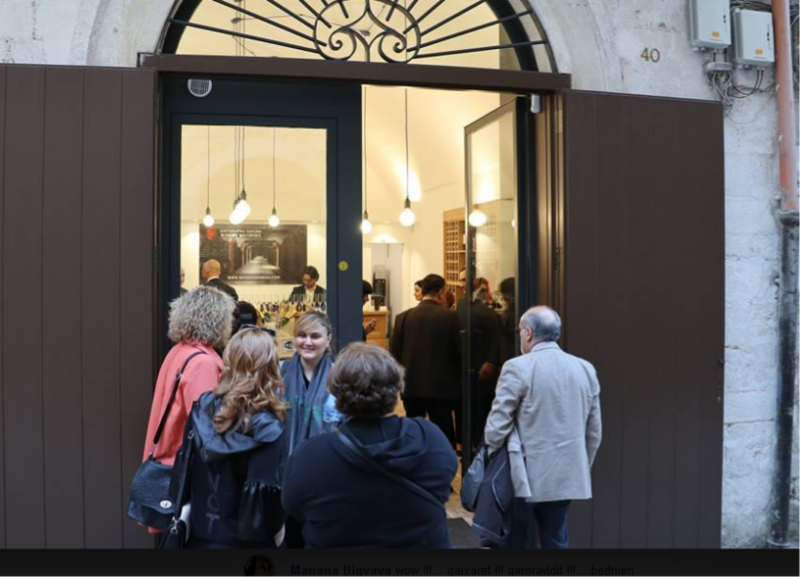 23.04.2018 (Hvino News) On April 19, the first in EU Georgian wine brand shop by Winery Khareba was opened in Bari, Italy. Winery Khareba store in Bari is located 100 meters away from Saint Nicholas church, in touristic center, where full range of company's products are represented. Address: via Strada del Carmine 40, Bari. As the company reported, the opening ceremony was attended by Bari municipality representatives, diplomats, and Georgian delegation. During the event, company representatives officially introduced Italian wine shop concept and future strategic plans to the audience. Guests were given opportunity to taste several types of Winery Khareba wines. 23.04.2018 (Hvino News). 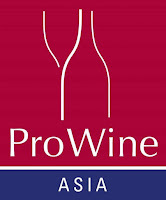 International exhibition of wine and spirits ProWine Asia 2018 will be held from April 24 to 27 in Singapore. 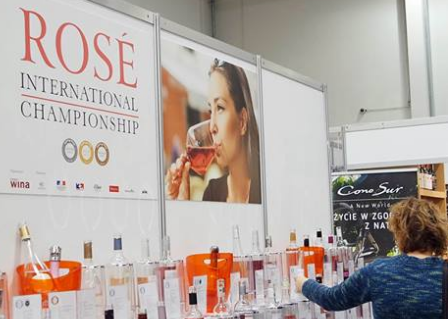 Being an international branch of Düsseldorf's ProWein, the fair should help position international companies in the fast-growing wine market in Southeast Asia. ProWine Asia (Singapore) 2018, jointly organised by UBM SES and Messe Düsseldorf Asia, is focused exclusively on trade visitors from retail, wholesale and foreign trade, gastronomy, hotel and manufacturing industries. I will feature a wide representation of international wine and spirit labels, an extensive scope of solutions and concepts for the region’s diverse consumer markets, as well as specialized masterclasses and seminars by industry speakers. For 20 years the leading international fair of wines and spirits ProWein was a successful event in Düsseldorf. In 2013, this event was successfully held in China (Shanghai ProWine). 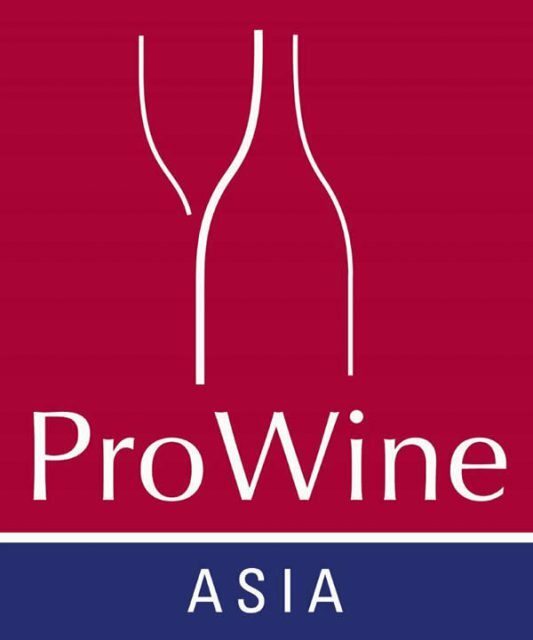 For the first time in 2016, the ProWine Asia Singapore exhibition was held as part of the opening of the 20th Food & Hotel Asia, after which it was decided that in the future the ProWine fair will be held in Singapore in parallel with Food & HotelAsia (FHA) every two years. 20.04.2018. 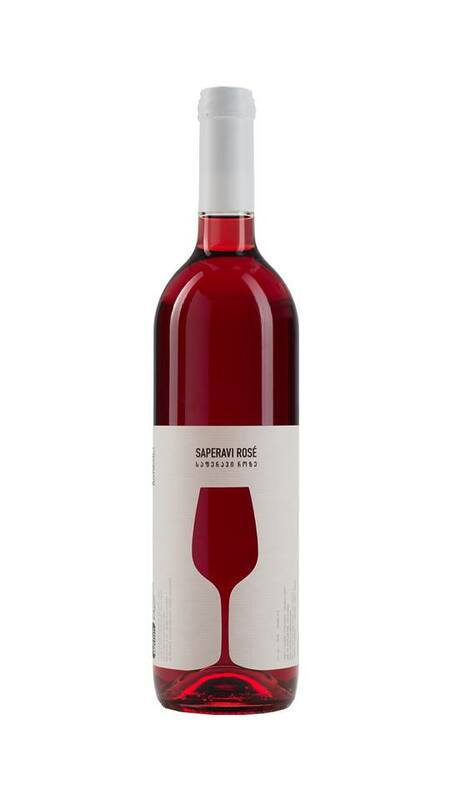 Tsinandali Estate Saperavi Rosé 2016 has been awarded with silver medal at IRC - International Rosé Championship 2018 which was held in Dwor Sierakow, Poland on Apr 12-14. IRC is an yearly event specifically dedicated to judging rose wines from all over the world, the international jury is headed by Elizabeth Gabay MW. Tsinandali Estate Saperavi Rosé is the first Georgian wine to be decorated with this prestigious award. Tsinandali Estate is the cradle of classical winemaking of Georgia, the place where Georgian wine was first bottled. Saperavi of 1841 and other 19th century historical vintages are still preserved at Princely Oenotheque. In the collection starting from 1814, one can find Tsinandali, Saperavi, Chateau Lafitte, Chateau d’Yquem and other legends of the period. 20.04.2018 (Hvino News). In May 2017 the International Organization for Vine and Wine (OIV) approved Georgia's proposal to include Georgian traditional "amber wine" in the OIV's list of special wines. Now, according to Georgia's National Wine Agency, the issue of including wine made by Georgian traditional methods in OIV's list of special wines has "moved to the next stage of discussion" and at the autumn's session of OIV General Assembly, the Executive Committee will discuss the issue. Georgian amber (so-called "qarvisperi") wine is made by Georgian traditional method with fermentation using grape pulp ("chacha"). 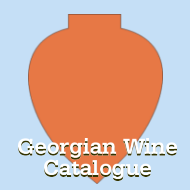 After completion of due procedures, Georgian amber wines will be the 8th one in the OIV list. 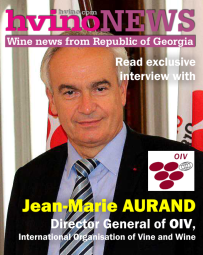 NWA reports that Giorgi Samanishvili, head of NWA, recently made a presentation about wine made by Georgian traditional methods at OIV headquarters in Paris. Currently, OIV special wine list includes 7 wines: sparkling wines, carbonated wines, fortified wines, liqueur wines, naturally sweet wines, “Icewine”, sherry. This decision will be another important event to promote popularization and awareness of Georgian traditional wines all over the world. 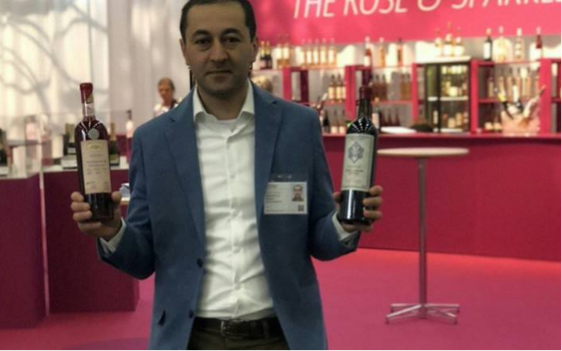 16.04.2018 (Hvino News) Only two Georgian wine producers - Vazi+ and Winery Khareba - and a qvevri equipment producer Kvevri.org (Xeloba Qartuli) are taking part in international wine and spirits exhibition Vinitaly 2018 in Verona. This year the historic city of Verona welcomes the 52nd edition of one of the largest wine and spirits exhibitions in the world from 15 to 18 April. Last year saw 4,300 exhibitors from 30 countries attracting a 128 thousand visitors from 141 countries. This year looks set to be equally internationally appealing. 15.04.2018 (Hvino News). 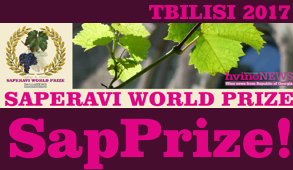 Last winter our publishing house Hvino News organized the first Saperavi World Prize (SapPrize), Georgia’s international wine contest for Saperavi producers around the world (read more here). 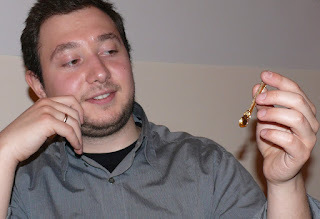 Instead of traditional medals, to stress the Georgian dimension of this wine contest, SapPrize awarded original prizes inspired by ancient Georgian drinking cup usually made of silver and gold – so-called azarpesha. Three miniature azarpeshas, made of the same precious metals, became the Grand Prizes of Saperavi World Prize contest. These absolutely unique were hand-made by Zenaari company, which became the official provider of SapPrize awards. "Zenaari is project, which helps Georgian artists to display best of their arts and crafts to global public. 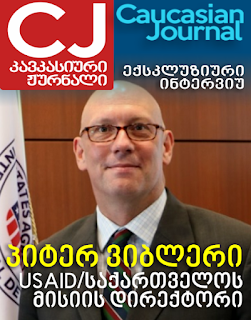 Our fundamental goal is to bring Georgian culture of handmade crafts to people who appreciate fine art. At this moment, we’ve gathered collection of handmade enamel arts that are characteristic to Georgian folklore and national character. Artworks and practical jewelry that are absolutely unique and cannot be found anywhere else. We create items with old traditional methods using smallest number of tools possible to achieve brilliant quality, to create bond between artists and people introduced to creations"
Hvino News: What does your brand name mean? 13.04.2018 (Hvino News). Britain's wine magazine Harpers paid tribute to Georgian winemaker Soliko Tsaishvili, who recently passed away at his 57th year. 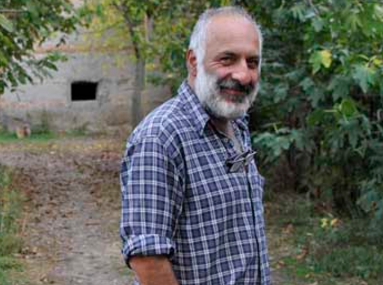 "It's sad to report the passing of Georgian winemaker, Soliko Tsaishvili. 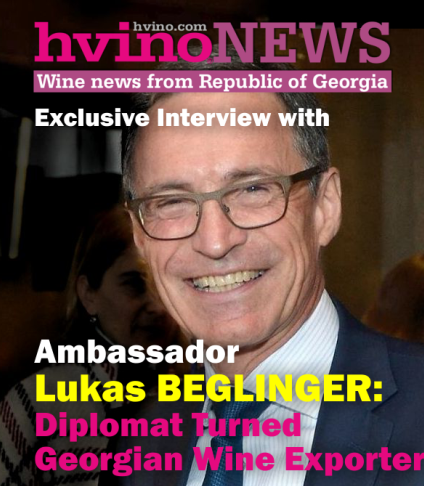 He had been diagnosed in the early stages of pancreatic cancer in 2016 and while receiving treatment since, friends reported that he succumbed to the illness on April 10th", - reads the obituary entitled "Ancient Georgian winemaking loses one of its modern founders", which was published today. "Soliko was primarily responsible for reinvigorating kvevri winemaking in a country where the process has been used for at least 8,000 years yet was largely forgotten", - notes author Miquel Hudin. When he started his own wine production in 1980-s, Soliko continued working in academia as a philologist as well as the editor of a literary journal. "Three of his friends had joined in at that point and then an Italian by the name of Luca Gargano visited and tasted the wines in 2005. He decided to buy the entire stock to sell in Italy as well as eventually join Soliko and his friends as a partner. This boost from Luca and the involvement of Slow Food made everything about the much more serious, and thus "Our Wine" was officially born. They choose the name to evoke a larger sense of community and to emphasize that wine should be shared, that it's for friends as well as for everyone." 06.04.2018 (Hvino News). According to official data, in January-March 2018, 17,7 million bottles of wine were exported to 43 countries, that is 24% higher compared to the similar data of the last year. In total, USD 40,47 million worth of wine have been exported, 26% higher compared to the previous year. Export has grown to the following countries: Belarus - 429% (233220), Japan 230% (53160), UK - 98% (37740), France - 71% (24248), Kazakhstan -85% (877494), Czech Republic – 68% (18888), Latvia - 61% (412626), Netherlands - 46% (21993), Germany -38% (136222), Ukraine – 36% (1771928), Poland - 32% (740922), Estonia –28% (120246), Russia -28% (11511830), Israel - 24% (52722), US - 3% (68620). The top five importers are: Russia (11511830), Ukraine (1771928), China (1117138), Kazakhstan (877494) and Poland (740922). 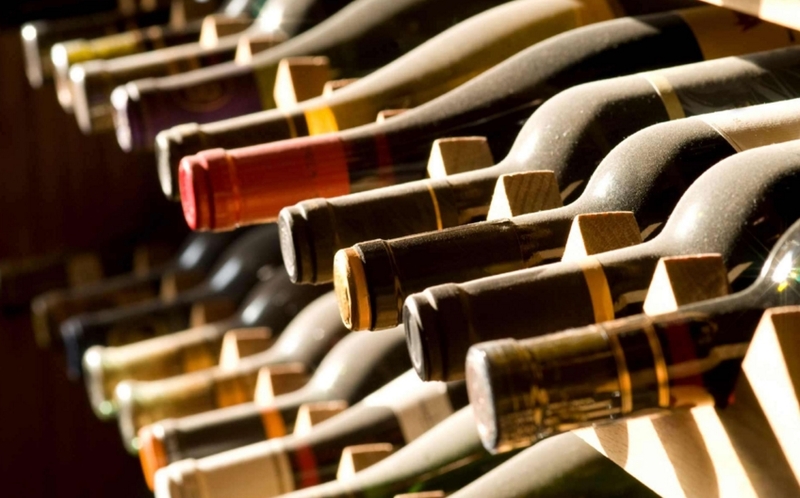 During the mentioned period, 134 companies have exported various amounts of wine. In addition, 3,5 mil bottles (0,5 liters) of brandy and 43,8 thousand bottles of chacha have been exported in January-March. Totally, wine, bandy, chacha, wine material and brandy alcohol income amounted to 64,8 mil. USD – growth in comparison with the similar data of the previous year amounted 10%. 04.04.2018 (Hvino News). Georgian wine seminar "Georgia - Cradle of Wine" will be held in Japan on April 11, 2018, in the framework of Wine & Gourmet Japan 2018 trade show. Event is organized by National Wine Agency of Georgia and Embassy of Georgia to Japan. 16 Georgian wine producers will be represented at Wine & Gourmet Japan 2018: Besini Winery, Château Mukhrani, Chigogidze Wines, Danieli Winery, Dugladze, GWS, Giuaani, KTW, Maranuli, Mildiani, Shilda, Shumi,Tbilvino,Vinagora, Wine Man,Winery Khareba. The ninth Wine & Gourmet Japan will be held from the 11th to 13th of April 2018 at the Tokyo Big Sight Exhibition Center. An exclusive B2B platform will showcase the latest, national and international, wine, beer, spirits and gourmet food trends. More than 77,000 trade visitors are expected to come to the fairground. 03.04.2018. Mejvriskhevi Red is a new wine brand which will be released on the market in spring, in particular at the end of May. Andro Barnov, chairman of Kartli Wine Cellar Association, said that the new brand differs with its delicious properties and aroma. It is noteworthy that Mejvriskhevi variety of wine has never been sold. The wine is made in Shida Kartli by Khomasuridze families. “Our Association, which has its own wine cellar Wine Masters, is the first to release the above-mentioned wine to the market. With its serious taste qualities and aroma it is a completely different wine," Barnov explains. "First of all, branded wine will be sold in our cellar at the end of May and our shop. Limited quantity of the wine will be exported too. At this stage negotiations are underway with Czech Republic, Germany and Denmark. In the first year, we’ll sell our product at a cheap price, and later the price will increase. One bottle of wine will cost an average of GEL 25-30 this year, " Andro Barnov says. 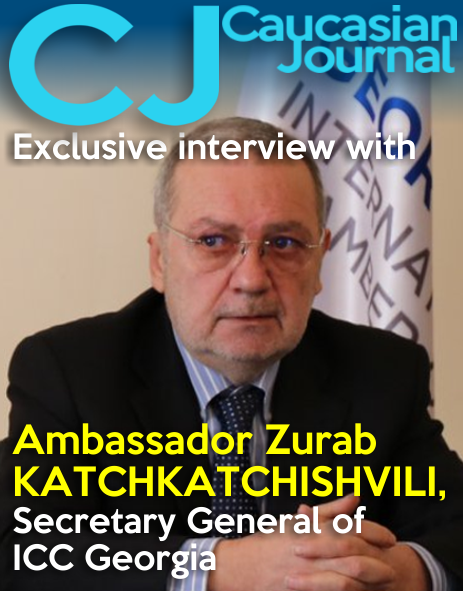 Chairman of the Kartli Wine Cellar Association plans to revive many forgotten wines. 01.04.2018 (Hvino News). 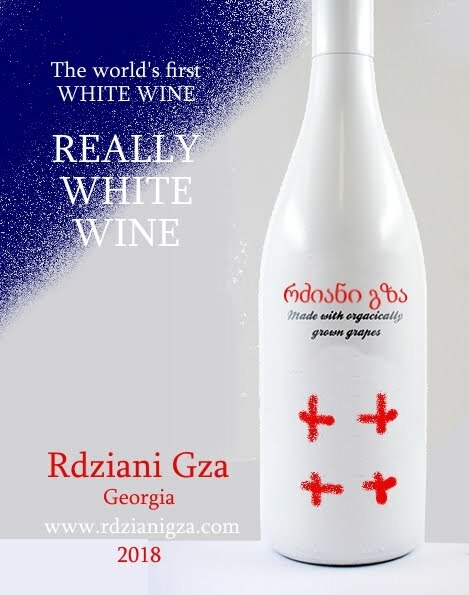 Authors of new Georgian wine brand "Rdziani Gza" ("milky way" in Georgian) decided to take the notion of white wine to its extreme, creating wine which is literally white in color. "This innovative wine is a creation of winemakers, designers, and microbiologists, who worked together to produce this product with unusual looks but a very classical and traditional taste", - explained brand manager Maurice Minashvili. 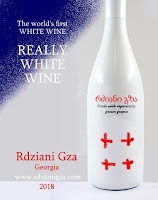 The launch of the unusual wine is planned during the Tbilisi Art Fair on May 17-20 at ExpoGeorgia, where the producers of "Rdziani Gza" are registered as exhibitors. "We consider "Rdziani Gza" also as an art object," - explained the company representative. A number of contemporary art shows are already interested in the "milky-white" wine, according to Mr. Minashvili. "We want to make this unique Georgian product fashionable among the international art community and young people all over the world. 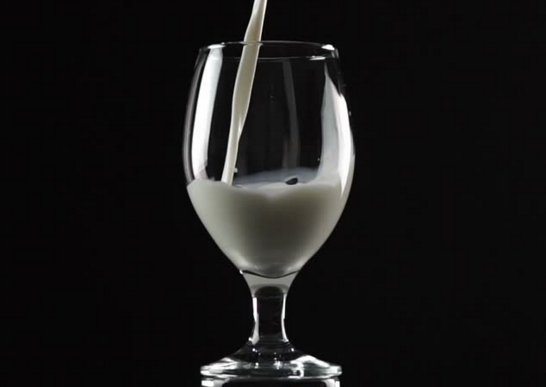 Later this year we are planning to open our own art gallery "Milk Cube" with wine bar in Tbilisi, where our wine will be exclusively offered, together with other conceptual food products. 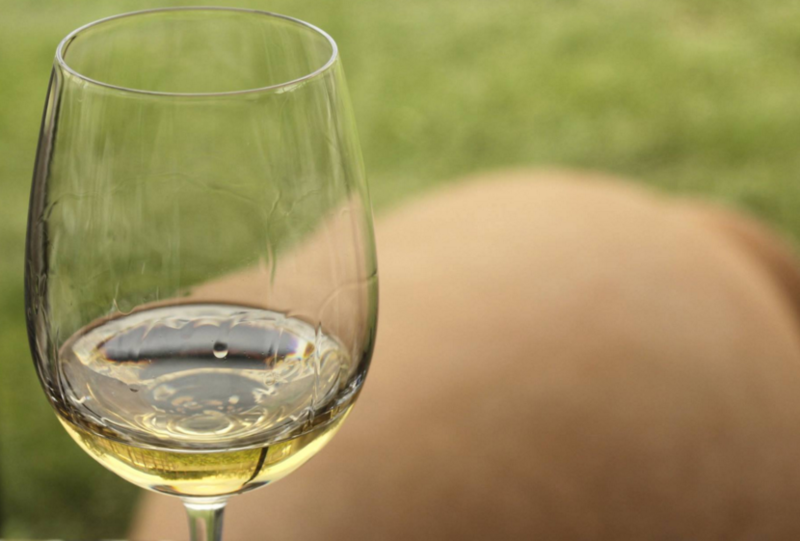 According to company's press release, there are no artificial colorants or other additives, but the unusual colour of the wine is achieved due to harmless bacteria such as bifidobacterium lactis. However, the complete list of ingredients is not disclosed. 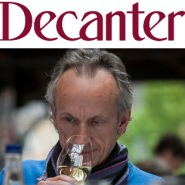 "Decanter" on Georgian wines: "It’s been an eventful five years"
"Over the last half-decade, it’s been hard to find a wine-lover who didn’t dream of heading to Tbilisi", - Andrew Jefford noted in his introduction. "Wine lovers reaching Georgia discovered a country where the tendrils of the vine weave church, state and national culture together in a tapestry without parallel elsewhere... Metropolitan David of Alaverdi, one of the country’s leading ecclesiastics, told me that, for Georgians, growing vines and making wine “was always a road back to God”, that the birth of wine inside a maternal qvevri was “like a prayer,” and that history had decreed that Georgia “became the Lord’s vineyard”. 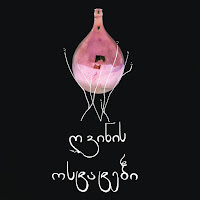 The author not just touched upon the history of Georgian wine production and the recent economic developments, but also the growing popularity of qvevri wine method in the world. "The cultural appropriation of qvevri wine styles by advocates of natural wine, moreover, is the source of some frustration among Georgian wine producers, especially given the variable success rate of wines produced in this way by any but the very highest standards".